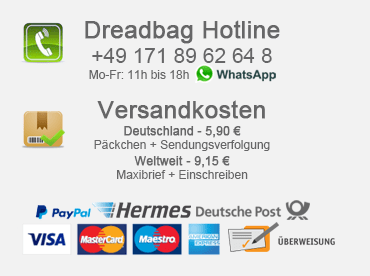 in the daily surfing we are fortunately on the book "Do the Reggae" - reggae from Pocomania to Ragga and the myth Bob Marley by René Wynands and would not want to deprive you of course. 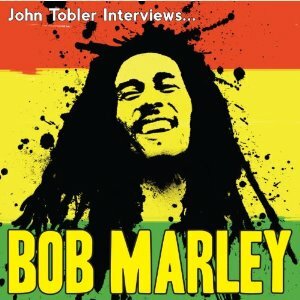 If you want to have time and time again to read a little bit about Reggae, Bob Marley, Jamaica and Roots, "Do the Reggae" is certainly a very nice and interesting time trip. In no place in the world is more music produced than on the Caribbean island of Jamaica. 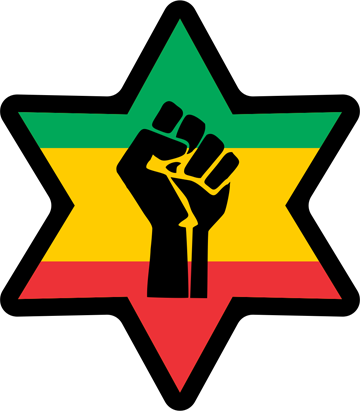 Reggae is a genuine "folk music" that reflects the experiences, desires and views of a lively and chaotic society. 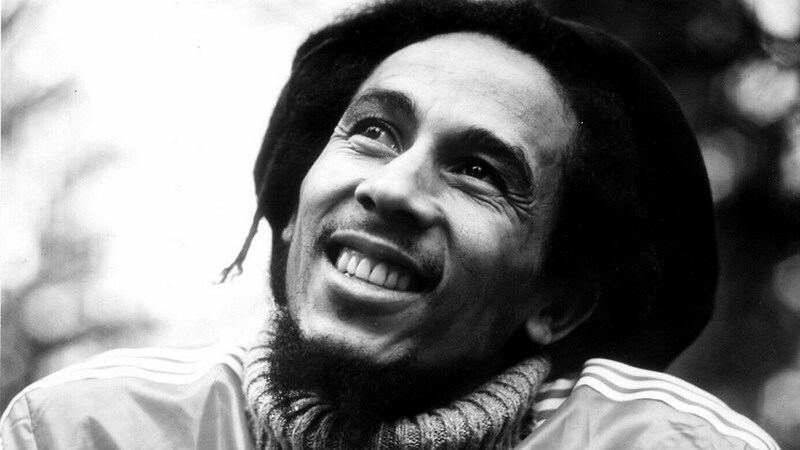 The main representative of the reggae was Bob Marley (1945-1981), who became a cult figure in the 70ers. Wynands's book draws the history of reggae music amidst our days, depicting the myth Bob Marley in his musical context. The author gives a deep insight into the origins, development and the playing styles of a fascinating music, whose innovative power has been a decisive influence on Euro-American pop music since 35 years. René Wynands, born 1965 in Bochum, studied art history, film sciences and philosophy. 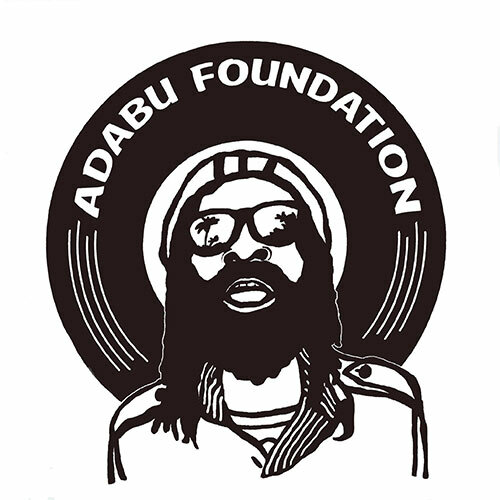 He is well-versed in reggae and works as a freelance music journalist and designer. 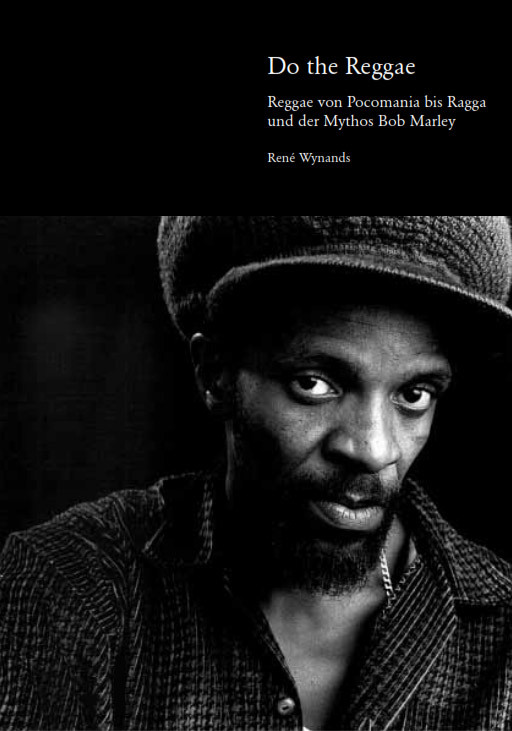 The book "Do the Reggae" by René Wynands has been published by 1996 at Pieper-Verlag. 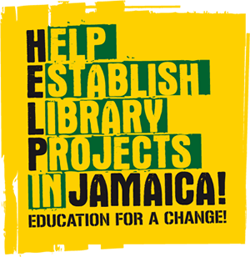 It traces the history of the reggae in alternating chapters and presents the myth Bob Marley in his musical-historical context.